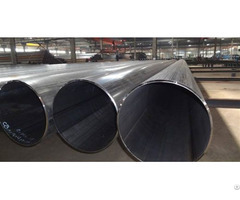 Available for cryogenic corrosion service. Business Description: Suzhou Ephood Automation Equipment Co.,Ltd is a professional developing, manufacturing and sales enterprise. 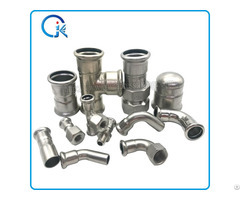 We specialize in foreign trade business of Special Material Valves, Zinc /Aluminum Die Castings，Natural Gas Regulator，and some other famous brand products’ procurement. 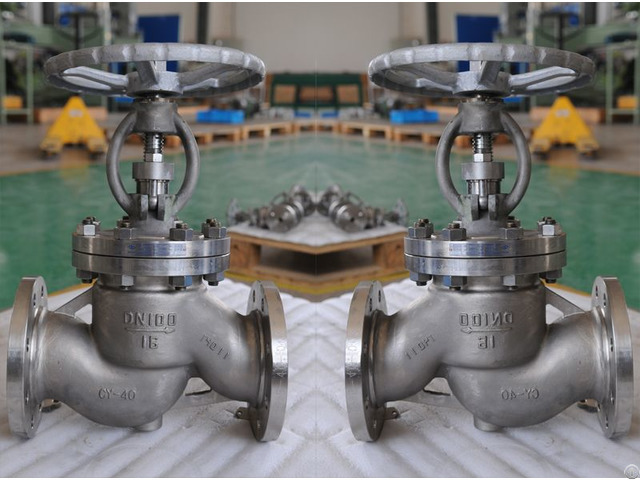 We established our valves business in August 2005 under the name Suzhou Leading Flow Control Equipment Co.,Ltd.